Bambarakanda Ella – 1 1/2 hour drive. 10 minute walk to the foot. Day tour of waterfalls – Bambarakanda Elle/ Diyaluma Falls/ Rawana Ella with picnic lunch. 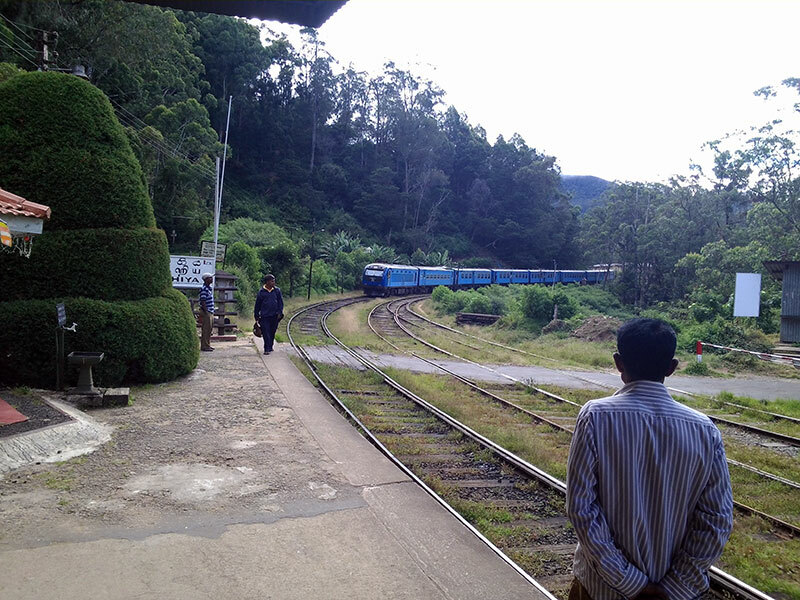 Badulla via Bandarawela – Hali Ela, visit historic Buddhist and Hindu temples as well St. Marc’s Anglican church built around 1850 in honour of Major Rogers, pioneer colonial administrator.